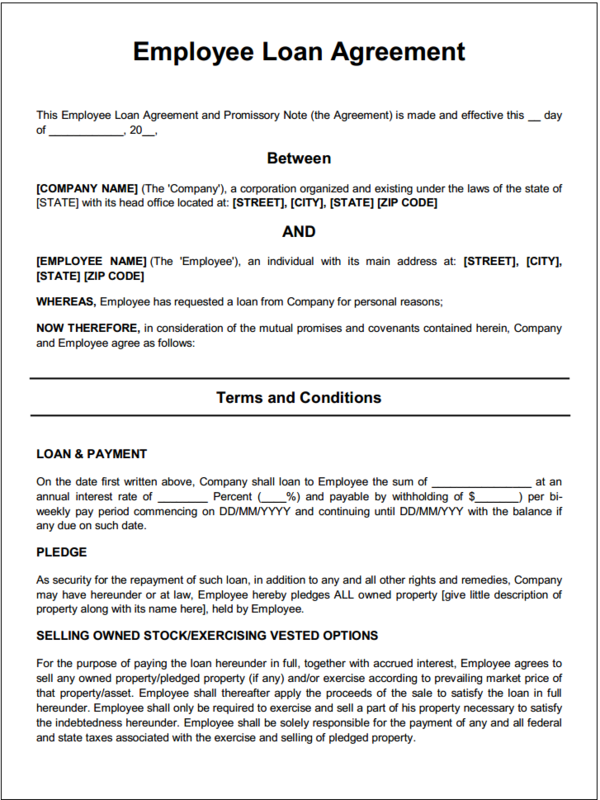 Finance Agreements are finance related legal documents made between two or more parties which could be for any financial requirements. 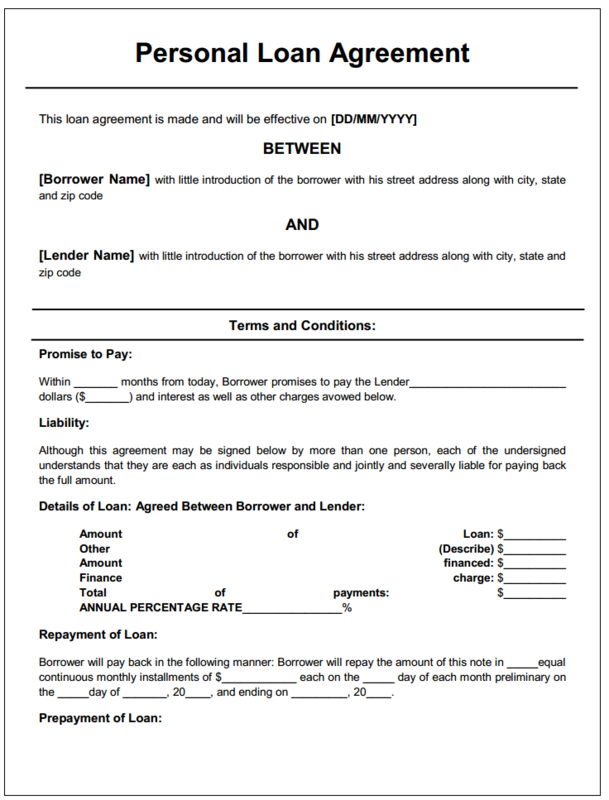 The most common financial agreement templates are Personal Loan Template, Private Loan Template, Loan for Employee Template etc. 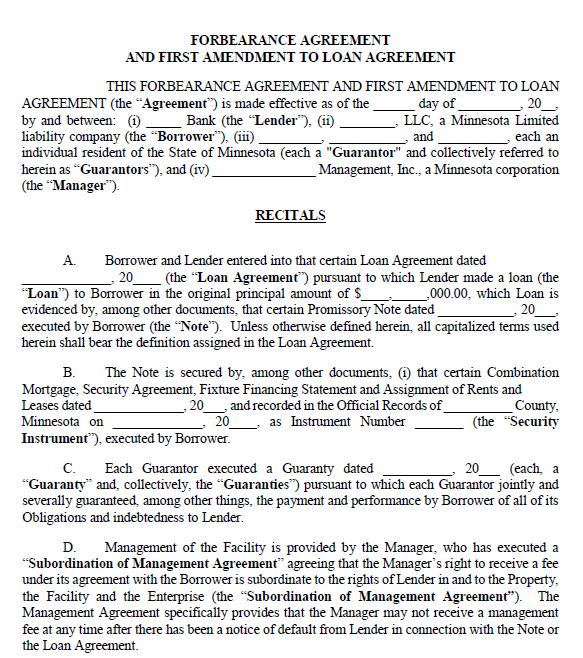 You can use the Finance Agreements available below and customize them as per your own requirements.